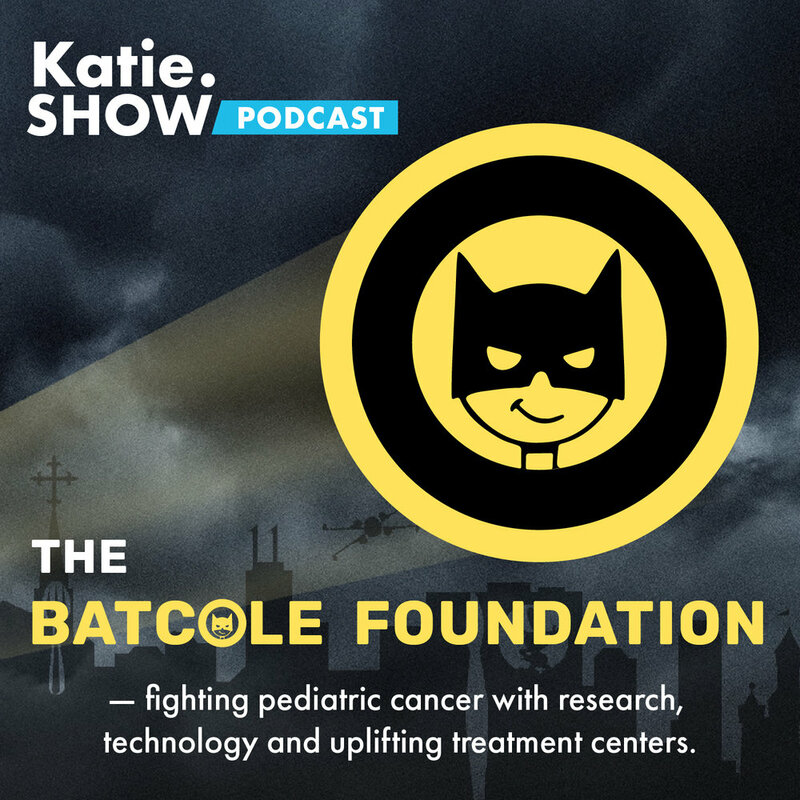 The Batcole Foundation was founded in loving memory of Cole, who passed away from neuroblastoma when he was only 11 years old. It's mission is to improve the overall experience of cancer care for patients and their families. A proud Team Batcole member, Katie chats with Carol Winnefeld, Cole's mother, about the unique ways that the foundation is living out its mission. Projects include raising funds for clinical research & also an exiting tech partnership with HP involving hospital room makeovers & VR.